QUEEN, THE BASS GUITAR COLLECTION. TAB. RACER X, BEST OF. Frenzy -street lethal -Y.R.O. 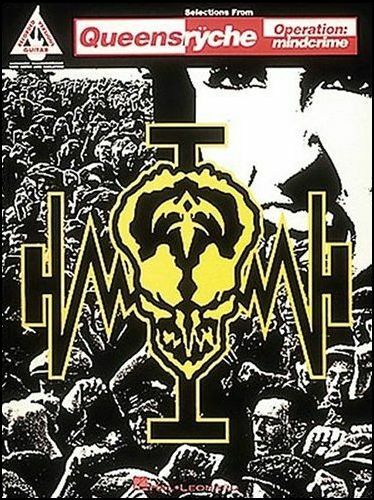 -sacrifice -gone too far -scarified -motor man -hammer away -loud and clear (live) -into the night (live). BAND TAB. 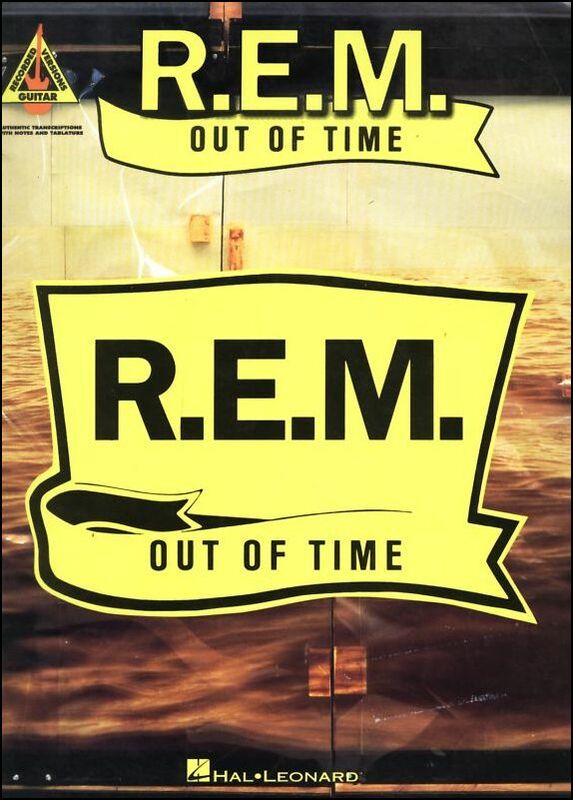 R.E.M., OUT OF TIME. TAB. RAGE AGAINST THE MACHINE, EVIL EMPIRE. TAB. features note-for-note Transcriptions in notes and tab of all the songs on their 1996 break through recording from this unique heavy rock group. Songs include: People of the Sun, Revolver, Vietnow, Snakecharmer, and many others. 64 pages. RAMONES, GUITAR ANTHOLOGY SERIES. TAB. RAINBOW, RAINBOW RISING & THE BEST. Tarot woman -run with the wolf -starstruck -do you close your eyes -stargazed -a light in the black -long live rock'n'roll -kill the king -all night long -death alley driver. BAND (for GUTAR, KEYBOARD, VOCAL, BASS, DRUMS and other) TAB. BLACKMORE, RAINBOW, DIFFICULT TO CURE. 126 pages. BAND TAB. RATT, THE BEST OF. TAB. Ratt fans rejoice - the essential collection has arrived! This excellent songbook features straight-from-the record, note-for-note transcriptions with tab for 13 top tunes from these hair-metal heavyweights: Back for More - Body Talk - Dance - I Want a Woman - Lack of Communication - Lay It Down - Lovin' You's a Dirty Job - Round and Round - Shame Shame Shame - Slip of the Lip - Wanted Man - Way Cool Jr. - You're in Love.